I don’t have a fully fleshed out book review for today, but I do have some book-related musings. Below are a handful of the titles I’ve recently finished reading, together with my thoughts in brief. 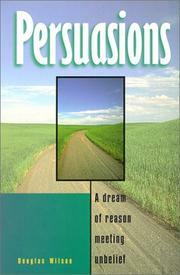 First up is Persuasions by Douglas Wilson. This pithy little volume (with a tip of the hat to Pilgrim’s Progress) introduces presuppositional apologetics through a series of dialogues between the “Evangelist” and unbelievers of all stripes. Agnosticism, feminism, Roman Catholicism, and pantheism are just a few of the subjects addressed here. The brevity of the book is a strength, but it’s also a weakness, since some of the conversations are concluded with frustrating abruptness; there’s so much more to be said. Of course, I realize that may be part of the point: Wilson is only giving an introduction, not an exhaustive treatment, which should inspire you to explore further material on your own. So… anyone up for Greg Bahnsen? Many think that the law of God is like a frame full of small window panes. They think that if they can get through life without breaking most of them, they will be alright… [Scripture] indicates that the law of God is more like one large plate glass window. And it doesn’t matter if the hole is in the upper left hand corner, the lower right hand corner, or right in the middle. The window is still broken. 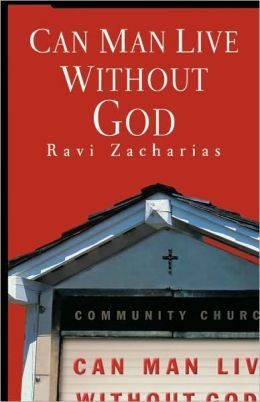 Can Man Live Without God is the first book I’ve read by Ravi Zacharias. It garnered the Gold Medallion for best book in the category of doctrine and theology in 1994, and it’s not hard to see why. Zacharias is not only an eloquent writer, but also a skilled, logical, and passionate defender of the faith. His writing plunges into rough waters as he studies the implications of antitheistic thinking, as well as the the answers Christianity gives to the problems of pain, meaninglessness, and drifting morality. Any philosophy that has built its social structure assuming an innate goodness finds its optimism ever disappointed. 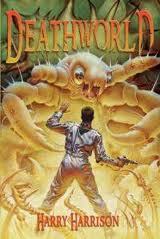 Next up is Deathworld by Harry Harrison, which has something of a cult following in the sci-fi community. Just… why? 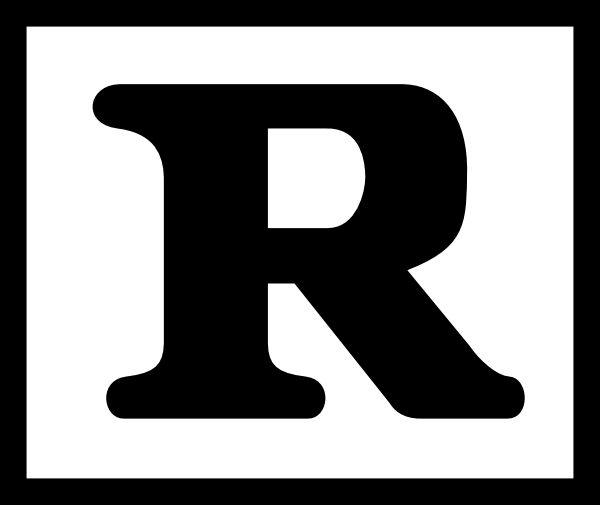 I didn’t approach the book with any expectation of soaring prose, six-dimensional characters, or Shakespearean plot devices. But I was expecting some decently-written pulp science fiction. Alas, it was not to be. Poor writing, poorer characters, and generally abysmal storytelling are the most notable aspects of Harrison’s work. The time I spent reading it is time I will never get back. I’d share a quote, except there’s nothing in this book worth quoting. Surprise, surprise. 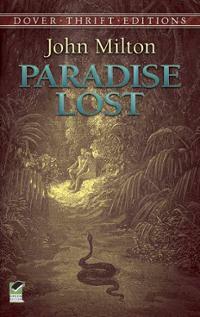 Last but not least, we have John Milton’s Paradise Lost. Which is quite simply one of the most beautifully epic things I’ve read in…. forever. I do have a few theological nitpicks, and I’m still trying to decide about certain artistic liberties taken with the Genesis account; these issues aside, there’s no doubt in my mind that the classic, highly-revered status of this work is well-deserved. I’ll be reading it again.